Vogue is stepping out the box yet again with feat more urban artists and scenarios in their spreads. 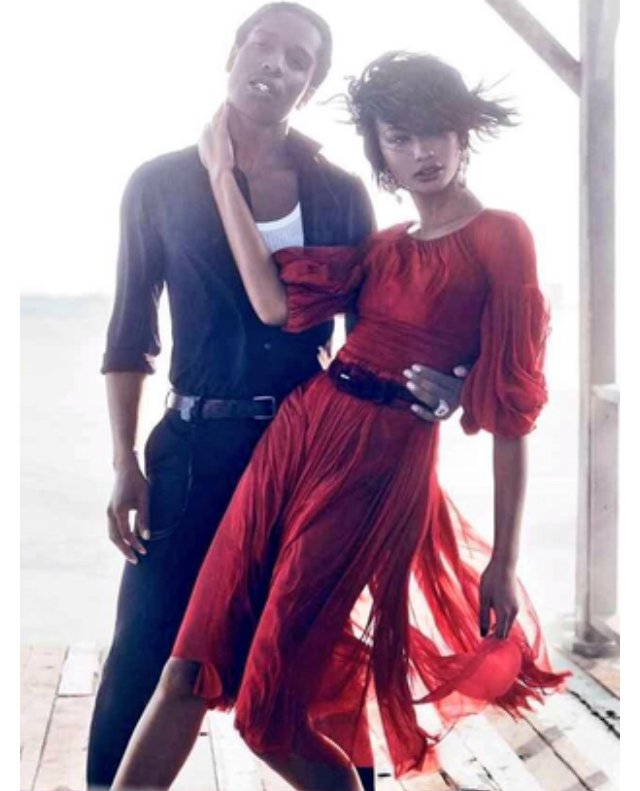 Here are the shots from the upcoming issue if vogue where supermodel Chanel Iman and boyfriend asap rocky take a play from the classic dirty dancing. A new video for the perfume Sì (or rather the new version, Sì Intense) was released today – in it, Cate talks about passion and looks marvelous. 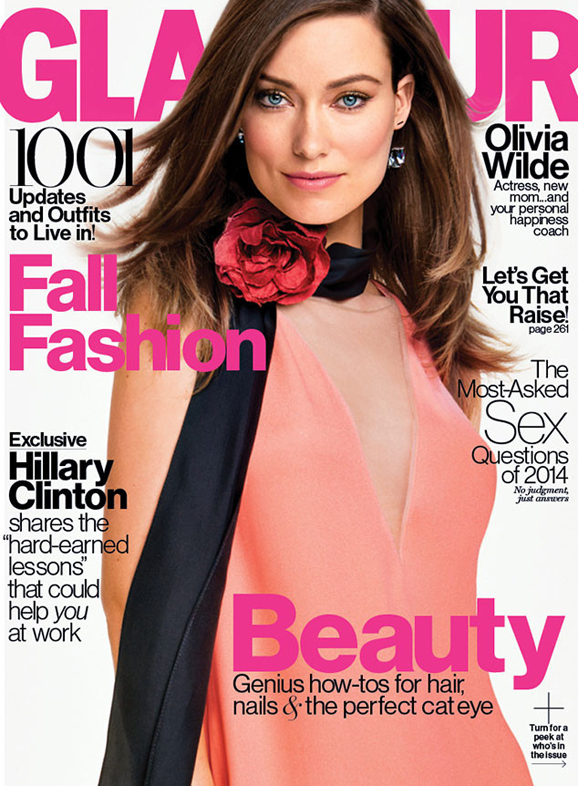 Mega-babe Olivia Wilde covers the September issue of Glamour magazine, and, as you might predict, she looks absolutely stunning—on both the cover and the interior spread, shot by Patrick Demarchelier. 18-year old, Neelam Gill, hailing from England, burst onto the international fashion scene Last September by debuting in Burberry -London’s hottest ticket event. She also landed the Burberry SS14 ad campaign as Burberry’s first Indian model, and walked exclusively in both the Spring and Fall 2014 shows. Not too shabby for her first year in the game. 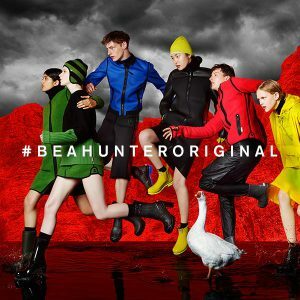 Most recently, Neelam can be seen as one of the leading models of the Hunter Original Fall/Winter 2014 campaign. We will surely be seeing a lot more of this beauty in the near future.